Whether you’re buying your first home or your fifth, knowing the right time to go after a fixed-rate mortgage can be a bit difficult. After all, interest rates change all the time, and you wouldn’t want to get one rate today, only to have it fall even further tomorrow. Experts believe that right now is a great time to go after a 30-year fixed-rate mortgage. According to mortgage finance agency Freddie Mac, the interest rates on 30-year fixed mortgages are as low as they have been in three years. US Treasury officials are expressing some concern over slow economic growth in the US, which is in line with Treasury yields in recent months. As of August 4, interest rates for 30-year mortgages had fallen to 3.43% as compared to 3.48% the week prior. The lowest rate was documented in early July at 3.41%, which was only 10 points above the record low that was set back in November 2012. Back in July, refinance applications rose to a three-year high as well. However, as rates began to increase, so did the number of applicants. Regardless, because 2016 interest rates are so much lower than they were only a year ago, refinance activity was up 55% despite the decline in August. Borrowers who started their mortgages with higher interest rates are refinancing to get lower interest, lower monthly payments, and more home equity they can use to pay off high-interest debts. The US Treasury reported that the GDP grew only 1.2% in the second quarter of 2016, which was far less than Reuters’ forecast of 2.6% growth during that timeframe. This concerns the US Treasury somewhat, and while the Federal Reserve was discussing the possibility of increasing benchmark mortgage interest rates weeks ago, Wall Street traders now believe that between the slow economic growth and the economic toll that Brexit could take, the Federal Reserve will not increase its benchmark, and may even lower the interest rates before the end of the year, instead. If there is one thing that is for certain, it’s the fact that not even the experts can accurately predict the US economy. Whether or not the Federal Reserve will raise or lower rates is still unknown, and either one is just as possible as the other. With that information in mind, many people are applying for new 30-year fixed-rate mortgages, including first-time homebuyers. Although rates have increased slightly over the last few weeks, they are still at record lows, and this may not be the case a few weeks from now. If you’ve been thinking about buying a home, but you’re concerned about current interest rates, now may be the time to get the application process going and lock in your rates for the long term. Things are certainly changing, and it’s hard for even the experts to determine how the real estate industry will fare next week, next month, or even next year. 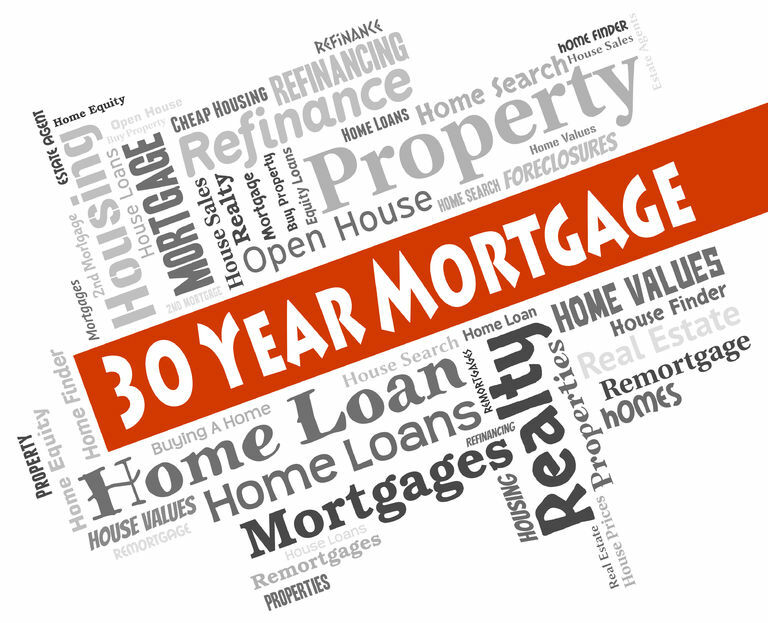 This entry was posted in Blog and tagged 30 yr fixed, 30 yr mortgage by Scott Li. Bookmark the permalink.